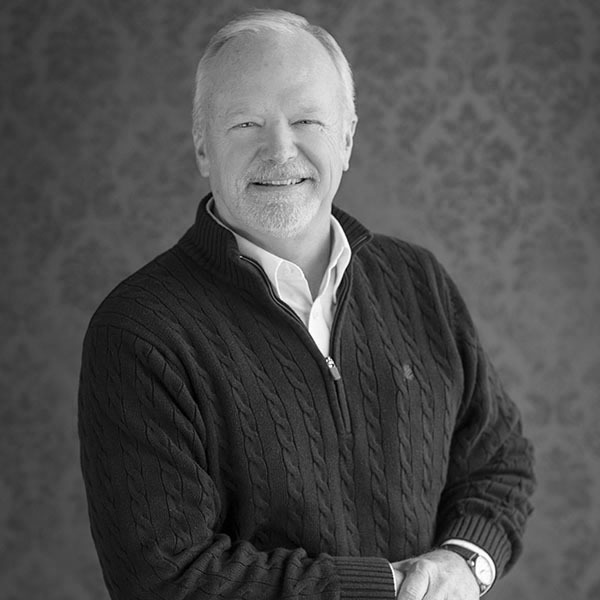 John began his journey with Willms & Associates Insurance after graduating from Brownstown High School in 1973. John was the understudy to his father, Gerald. Gerald along with Charles Yakel operated the agency. John married the love of his life, Kathy. Together he and Kathy raised a family of three; Buffy, Keri and Cory. They also have seven grandchildren. John had the foresight to grow the agency in ways that were ahead of his time. In addition to the lines of insurance; Crop, Health, Commercial and multiple carriers, John is the brain power and work horse that has built the agency facilities and its ability to grow. John and Kathy enjoy spending free time with their children and grandchildren at their cabin on the edge of their property. Kala was born and raised in Nokomis, IL. She is a 2007 graduate of Nokomis High School. 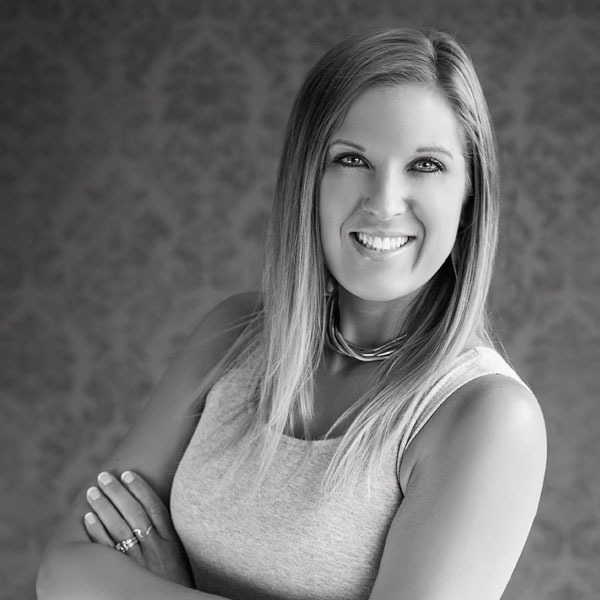 Before starting at Willms & Associates Insurance, Kala was an Office Administrator for MarkNet Alliance, a marketing network company for auction companies all over the United States. Kala started at the office in 2017. Kala and her husband, Shane, reside south of Vandalia. Along with their son, Dalton, Kala and Shane welcomed their first child together, Kiley, this Fall. Kala will be focusing on Marketing, Advertising and Personal Lines for the office along with a broad range of customer services. Free time is often spent with family and friends and hosting get together's at their newly built home. 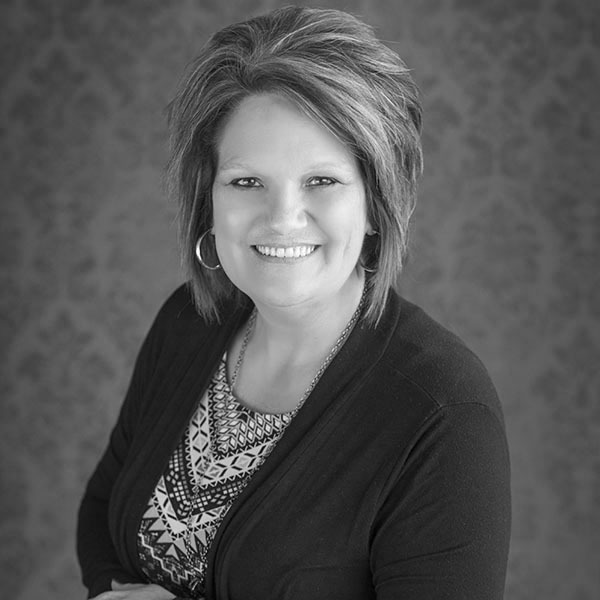 Keri has been a part of Willms & Associates Insurance since graduating Brownstown High School in 1995. Keri along with her husband, Ben and two children Oscar and Gladys, are locals of Vandalia and enjoy their time living in small town America. 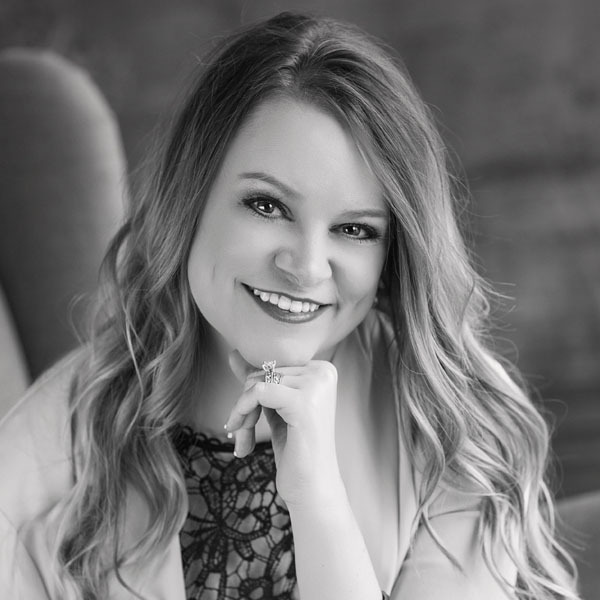 Keri being the third generation of Willms took after her father, John, and kept the innovation going for the business Keri has a passion for customer service along with taking care of their insurance needs. She however does have the disadvantage, of being John's daughter and getting the opportunity to do all of the technological tasks that John doesn't know how to do. When Keri is not hard at work for the agency her and her family enjoy traveling. Some favorites are; St. Louis, Chicago and Nashville but, the family's favorite is the sunny state of Florida. Kyle was born and raised in Ashkum, IL. 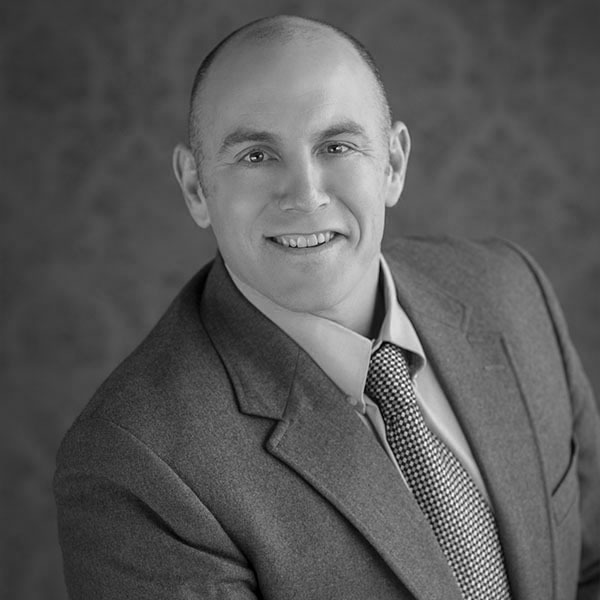 Kyle is a 1997 graduate of Hoopeston Area High School, a 2001 graduate from Eastern Illinois University with a Bachelors of Science in Business Management. Kyle joined the agency in 2010 after working in the Pharmaceutical field for nine years. Kyle works in the personal, commercial and life lines of business at Willms & Associates Insurance. Kyle and his wife, Stefanie, have three girls Olivia, Belle and Adelyn. The Anderson family resides in Pana, IL as Kyle is active in multiple community organizations such as; a LT for the Pana Fire Department, Pana CUSD#8 School Board member, an active member of Liberty Christian Church. During the Anderson family's free time they enjoy going to; Cardinal games, although Kyle is an avid Cubs fan, summer activities and family movie nights. Monica is a local to the Vandalia area and a 2002 graduate of Vandalia Community High School. Monica and her husband, Dustin, have two children, Wyatt and Daisy. The Chandler family reside in rural Brownstown, IL. Monica joined the agency in 2013 from an insurance background at an Allstate Insurance Agency Monica has a wide range of professionalism in the office. She is our resident expert in; Personal, Commercial, Life, Crop and Heath insurance. During Monica's free time she and Dustin enjoy spending time with their family by; attending their children's sports activities, hunting, traveling and enjoying downtime on their property. Teresa was born and raised in Vandalia, IL. She is a graduate of Vandalia High School in 1986. 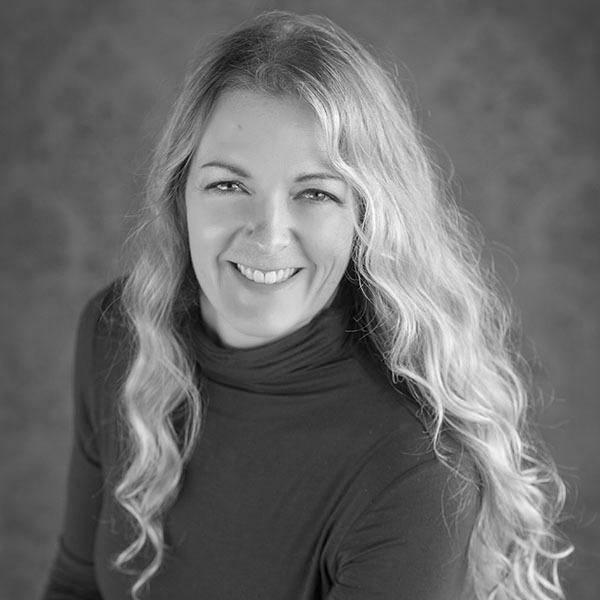 Teresa has been a part of the Willms & Associates agency for twenty-seven years. John Willms saw Teresa fit for the agency with her background at the FSA office. Teresa along with her husband, Doug, of 27 years raised daughters; Breann and Kristen and are the proud grandparents of; Lane, Brody, Emmalyn, Makenna, and Alivia. 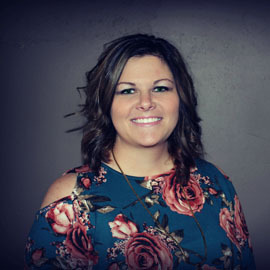 Although Teresa's main focus at Willms & Associates is presenting her expertise in Crop insurance, she is also known to be assisting our customers with additional help they may need. Both, Teresa and Doug enjoy spending their free time with family and corralling their five grandchildren. Nicole was born and raised in Patoka, IL. She is a 2010 graduate of Patoka High School. Nicole is newly married to Jake, where they currently reside in Patoka with their dog, Ace. Before starting at Willms and Associates, Nicole was a Customer Service Representative/Trust Clerk for FNB Financial Center in Vandalia, IL. Nicole is first line Customer Service at Willms and Associates where she will be focusing on customers' needs in person and over the phone. In Nicole's free time she enjoys the outdoors, whether it be on the side by side or grilling out with Jake and their friends. Nicole also enjoys relaxing at home with Jake and Ace. 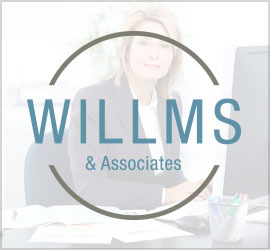 The true success story of Willms & Associates Insurance lies in Carol Severns. She has been a member of the agency for over fifty years. Carol started working at the agency after graduating Brownstown High School and has resided here since. Carol works in Willms & Associates's accounting department. Don't be fooled by Carol, she is actually the one in charge. Carol is an active member of her church and knows everything there is to know about the St. Louis Cardinals. © 2017 Willms & Associates. All Right Reserved.